Is owning a guard dog an outdated security method? 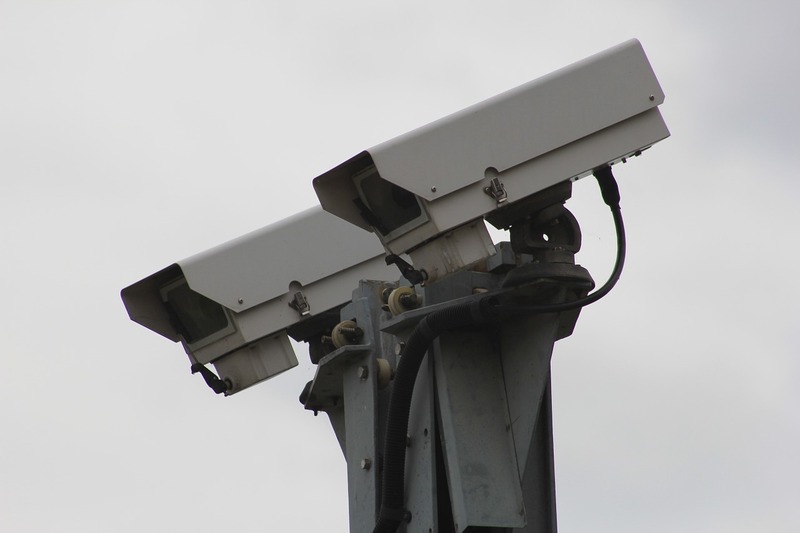 Why are CCTV cameras so expensive? 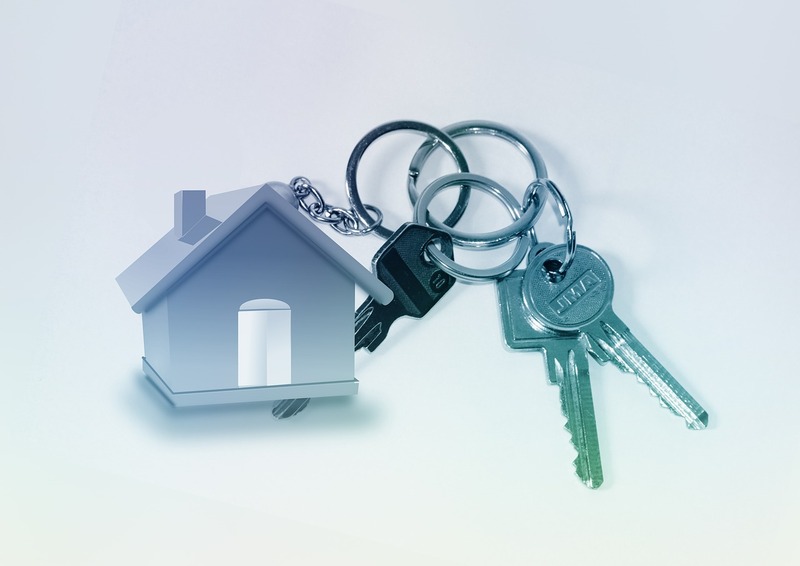 Remote Key Fob Alarm Systems: How do they work? In the military and security professions, an essential thing for them is to have the correct tools for the task they are doing. As most of this work involves an occupation of some kind, with a well armed insurrection, much of the interference that is encountered is through IEDs. Many IEDs are triggered by a radio frequency, hence why RF jammers can play such an important role in military operations. 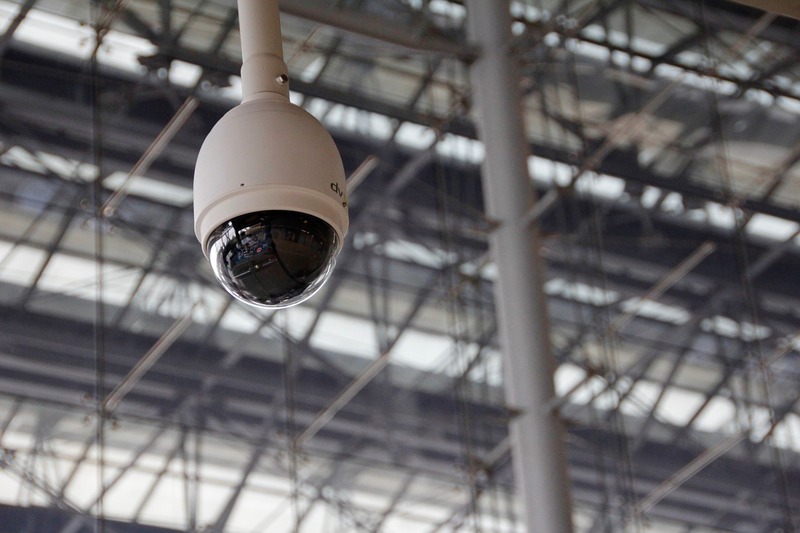 In a big city like London, security for your business is paramount! Why not consider hiring a Security Company in London to help keep you, your property and your staff and patrons secure.